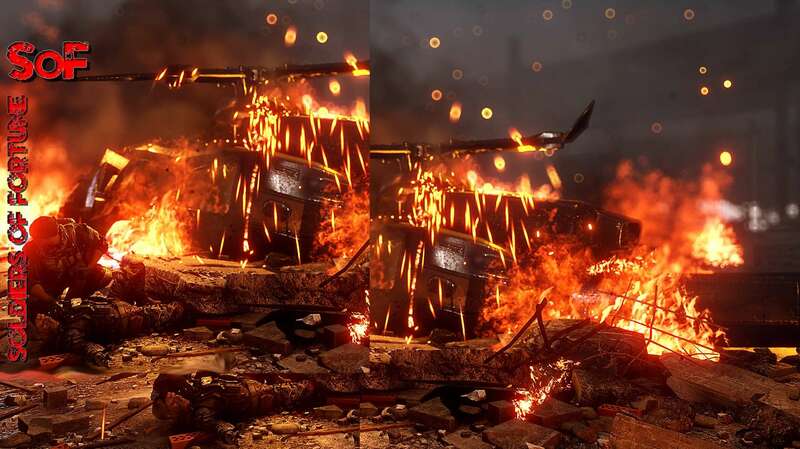 Platoons are coming back to Battlefield 4 “very soon”, says DICE developer “TheBikingViking”. First introduced and featured in 2011′s Battlefield 3, Platoons acted as a way to party up with like-minded players and engage in small tournaments or competitions with other Platoons. 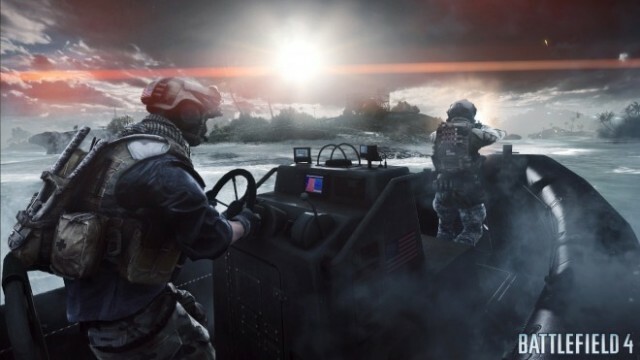 It may not have been a part of Battlefield 4′s launch, but it’s coming back. “Very soon, we will release Platoons on Battlelog for Battlefield 4 (details to be announced very soon), but we want to give early access to a smaller group of players to test certain parts of the system before a full rollout and get some even earlier feedback,” writes TheBikingViking on the Battlelog. And, by the way, don’t even think about challenging the MP1st Platoon, because we’ll, like, so totally beat you. So, yeah. Excited for the return of Platoons?